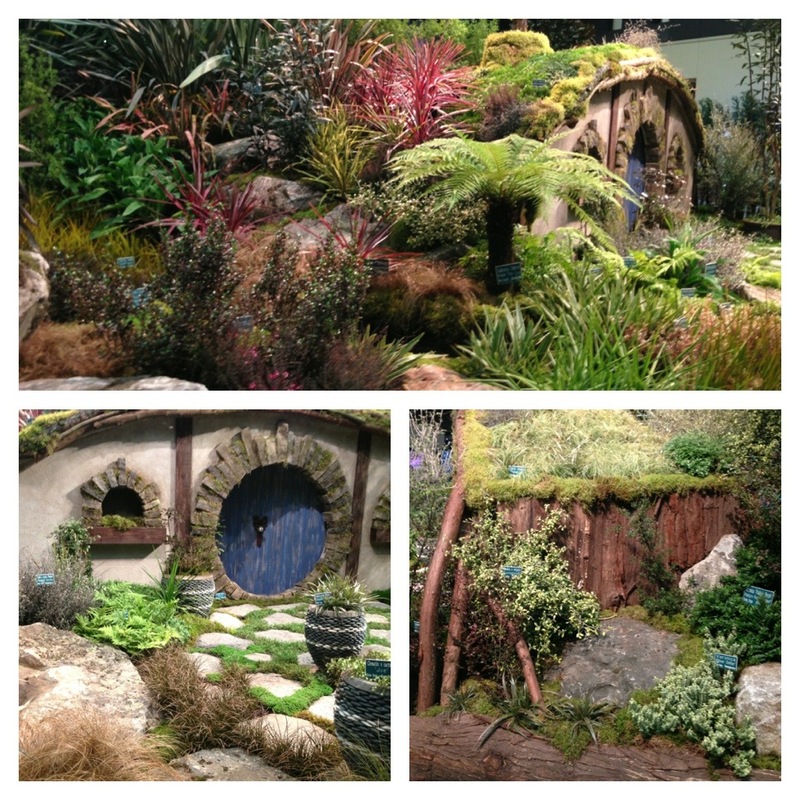 This garden was my personal favorite at Northwest Flower & Garden show. It’s a hobbit house!!! It even has a living roof. I love all the plantings but especially the little tree fern on the side of the house. Sweet!